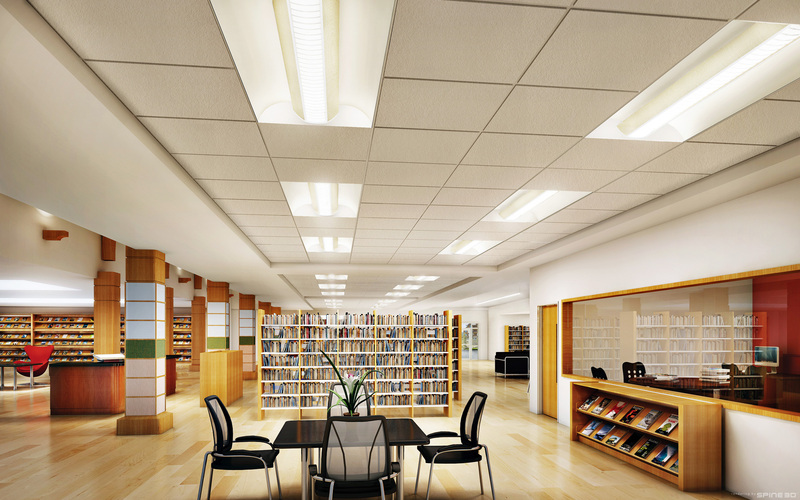 The suspension rod is designed to be suspended from ceiling in order to lower the luminaire for better illumination level. 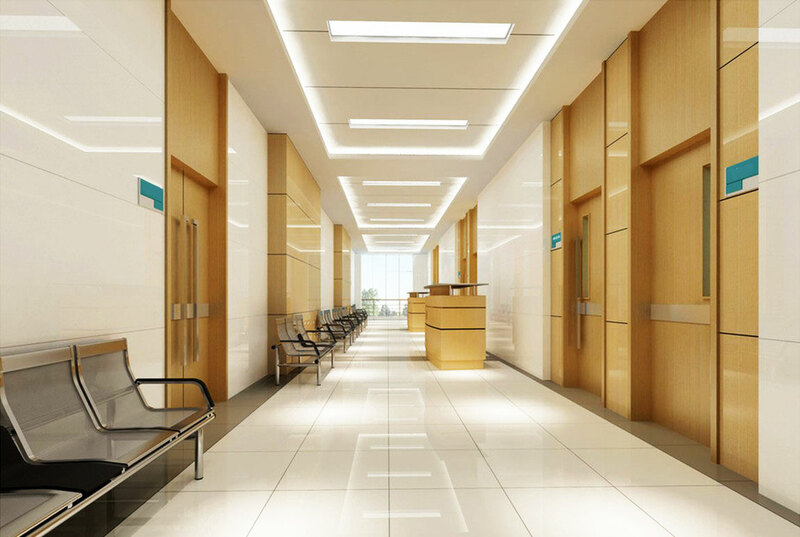 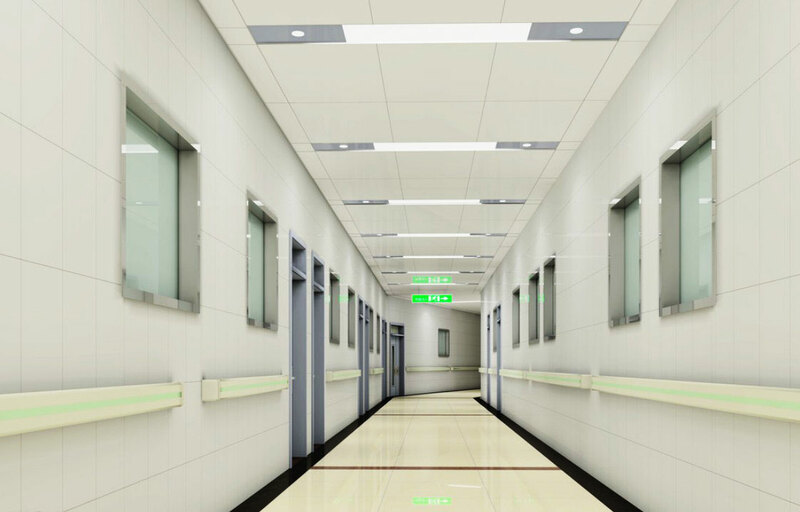 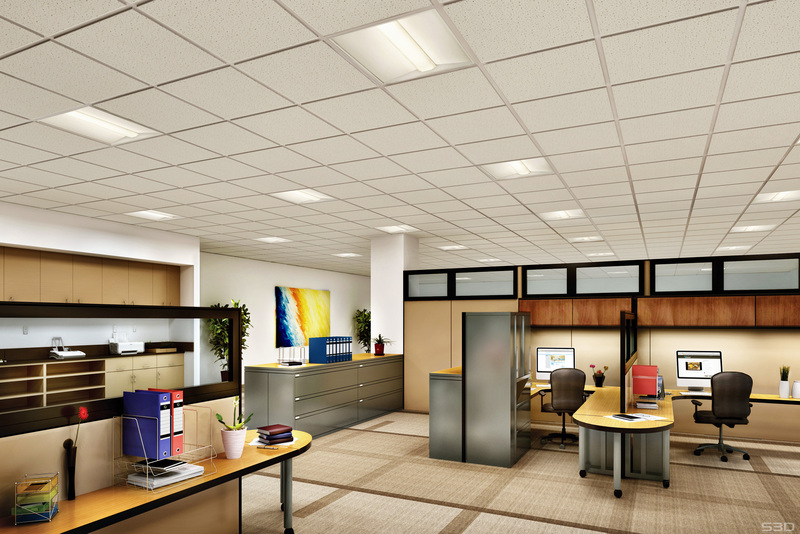 The epoxy powder coated channel housing is fastened to the ceiling to cover incoming wirings which may enter the suspended light fitting anywhere along its length. 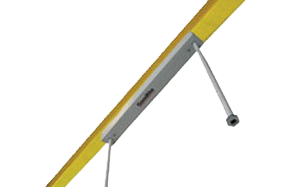 Rods of various lengths are available for different mooting heights.